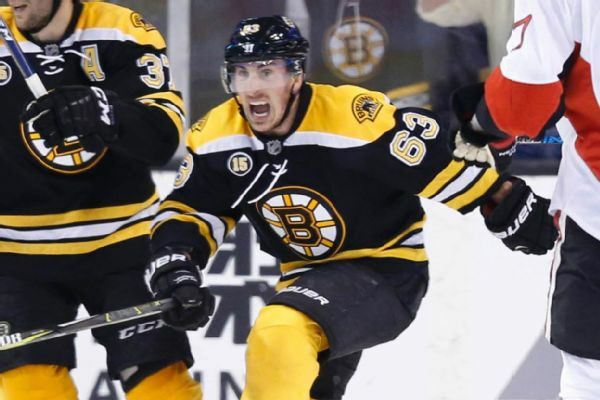 Boston Bruins leading scorer Brad Marchand, who sat out Sunday's 3-1 loss to the Chicago Blackhawks with an upper-body injury, is sidelined day to day. 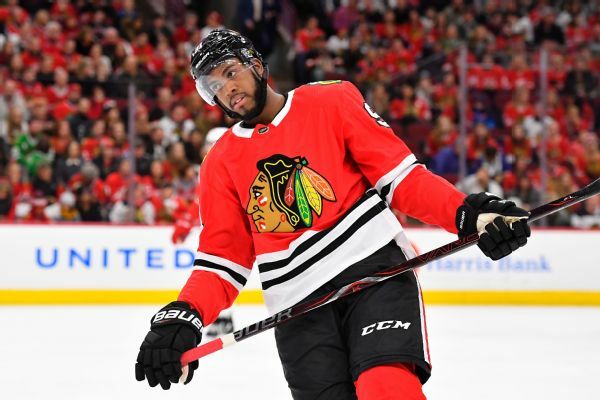 The Blackhawks have acquired winger Anthony Duclair from the Arizona Coyotes in a four-player trade. 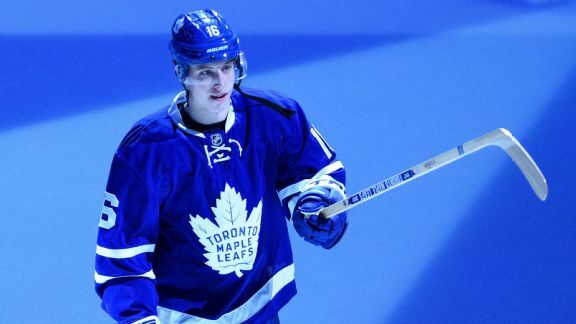 Connor McDavid and Auston Matthews were the centers of attention -- as usual -- this week. 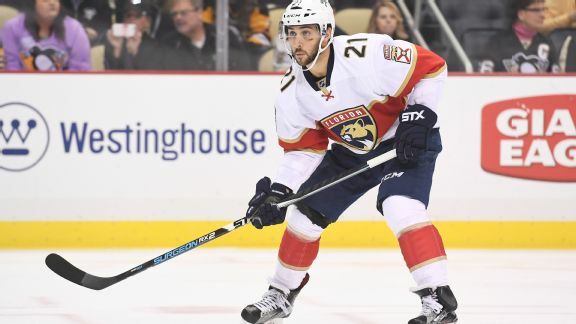 Joining them atop the young guns rankings is Vincent Trocheck, who has been a ray of hope for Florida. 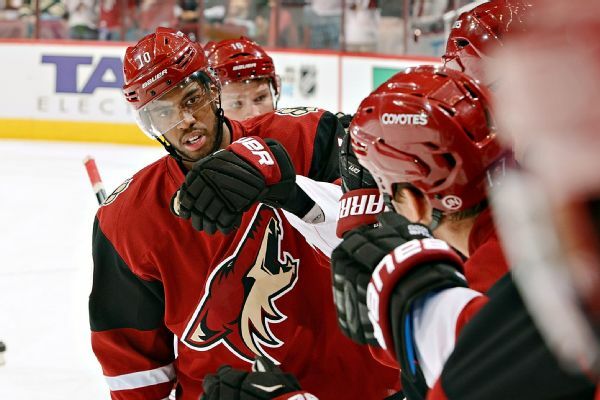 As the NHL offseason extended into July, Arizona Coyotes fans became concerned. 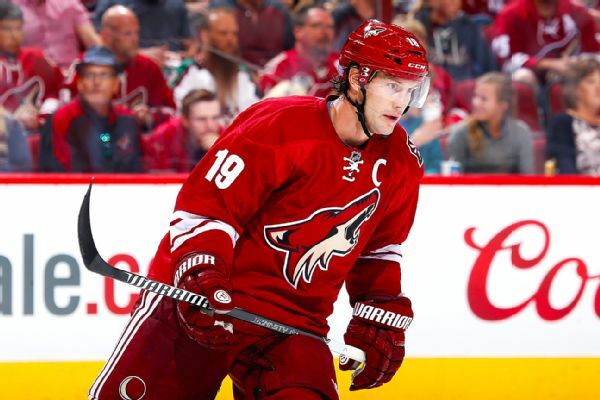 Captain Shane Doan had not re-signed with the team. 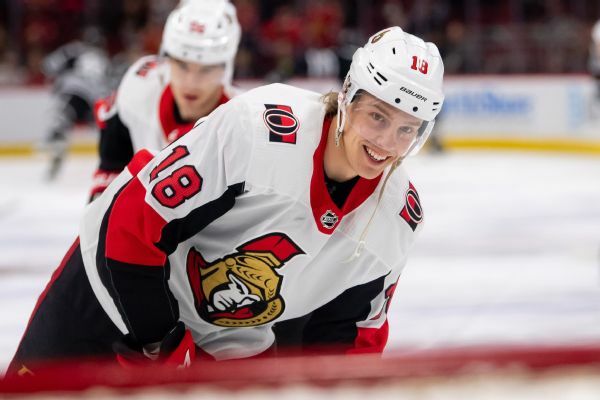 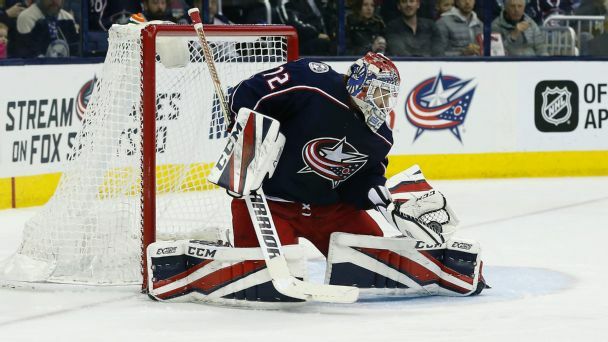 A first NHL season can be filled with slips, solitude and stitches. 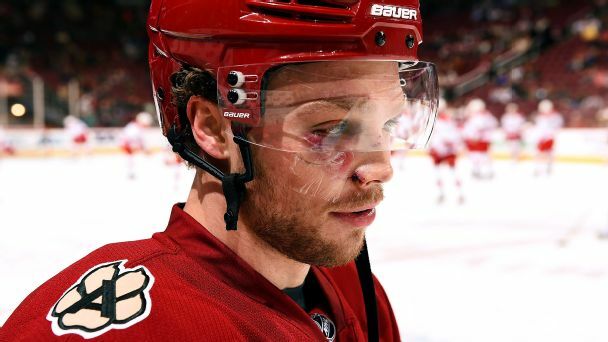 But with the help of his family and a close bond with a linemate, Max Domi is making serious noise for the Coyotes.